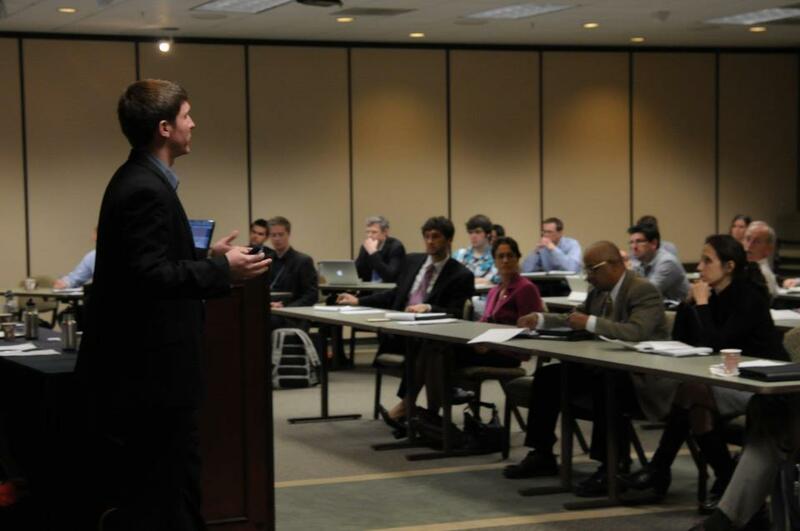 Rock Creek Consulting's Joe Indvik speaks regularly on energy finance, policy, and entrepreneurship. He has given more than 70 talks in formats including workshops, panel discussions, webinars, technical presentations, and keynotes. Selected presentations are listed below. 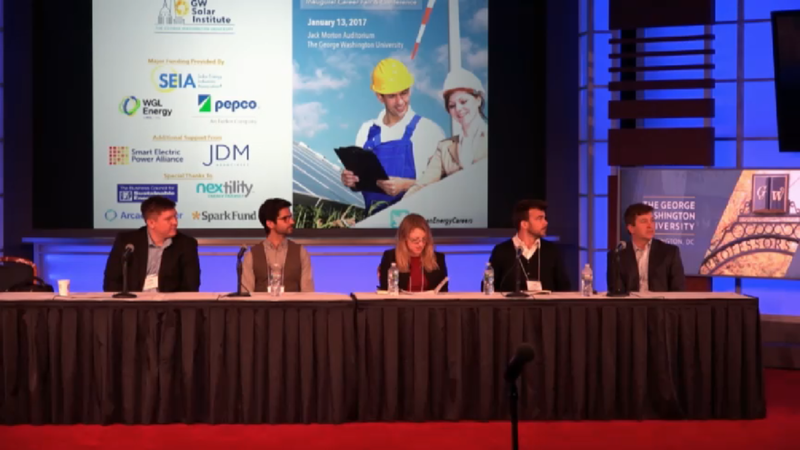 “Crowd investment as an emerging model to finance energy efficiency retrofits"
“Implementation strategies for campus green revolving funds." “The four pillars of intrapreneurship: Insights from our adventures in cleantech finance innovation." "Making one (US$) plus one (C$) equal three: How ICF Marbek and the Climate Change and Sustainability Division can work together to produce a powerful sustainability offering." "Assessing the strength and effectiveness of renewable electricity feed-in tariffs." "The 10 commandments of revolving green funds: Lessons from Dartmouth's adventure in sustainability finance." "Bednets and bureaucrats: The costs and complexities of climate change, from South Africa to Capitol Hill." "The Dartmouth Revolving Green Fund: An innovative approach to funding sustainable initiatives on campus."